To be honest I only came across La venganza de Cheetara a couple of weeks ago. I know very little about them - here's all of that: They're from Argentina, they're a trio, that's it. Their cover of Way Up High is a beautifully gentle instrumental version, with brushed drums and gentle keys and carefully picked guitar. 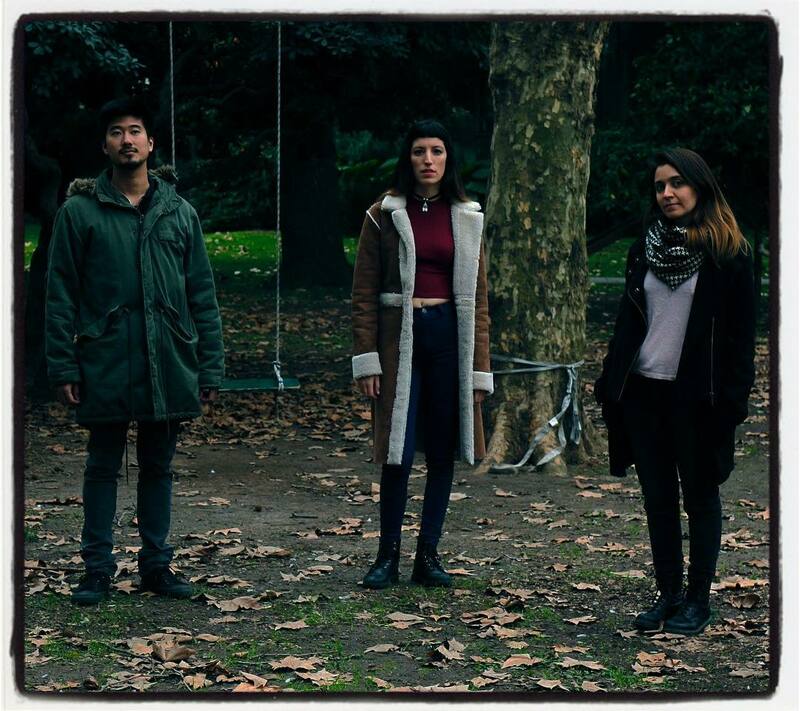 Their latest album, Valles, was released a couple of months ago - you can pay for it on Bandcamp, or get it for free from the label or the Free Music Archive.